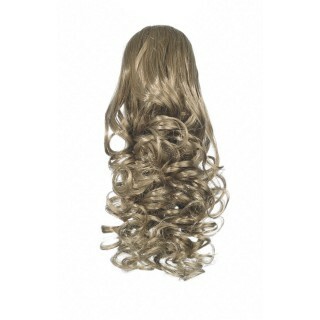 Quick and easy to apply, they’re great for a high fashion look or for a special occasion up-do. 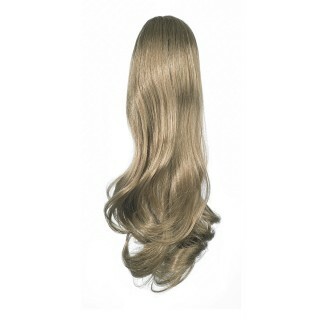 They provide dramatic transformations for shorter hair lengths. 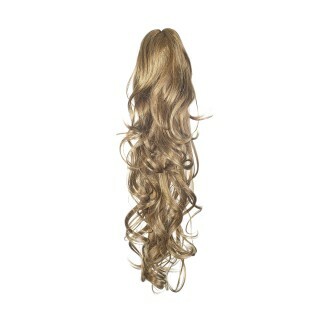 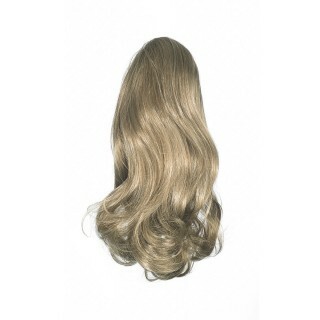 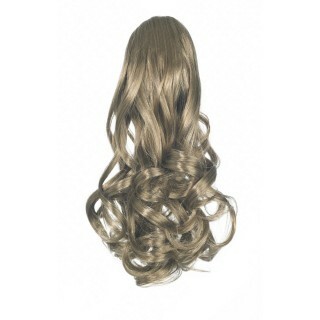 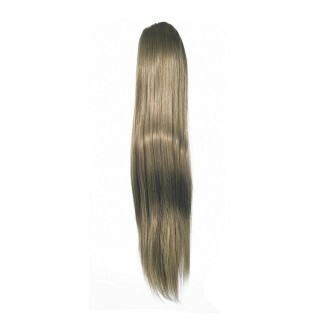 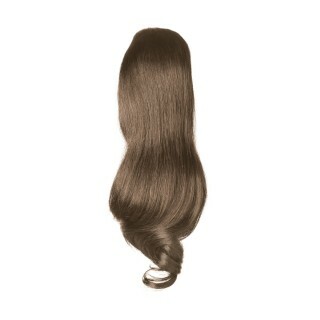 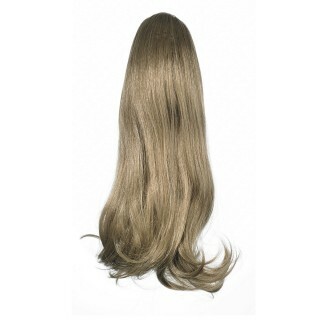 Available pre-styled in Human Hair and Premium Synthetic Fibre.